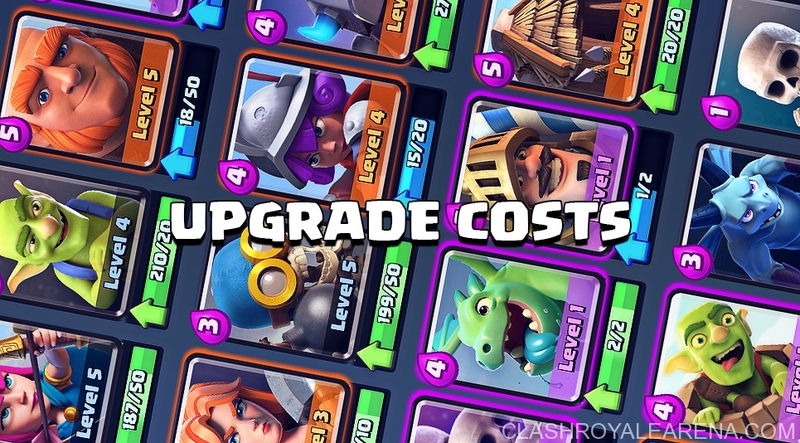 Hello guys, I was getting asked a lot about the Card upgrade costs in Clash Royale lately. Sorry for the delay my friends! 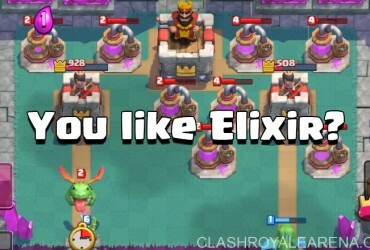 Here you go, an individual post where you can find everything about upgrade in Clash Royale! There are 4 types of cards in game: Common, Rare, Epic and Legendary. 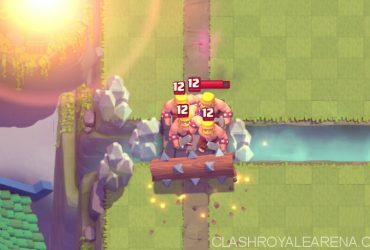 In Clash Royale, you need to obtain a certain number of cards in order to upgrade them. After upgrading, all HP and damage stats of them get increased by approximately 10% per level. 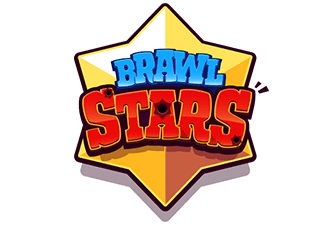 You will get a certain number of XP after upgrading cards. For example, when a upgrade costs 2 cards but you have 22 cards of that one, you still have 20 cards after the upgrade. You will not lose any card. Currently, there are 54 cards available in game. If any number above is wrong, please let me know show I can fix it as soon as possible. 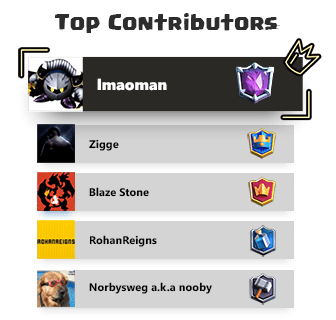 I will try my best to update these tables as soon as possible. Enjoy guys!